We play hard, play late and get dirty. We don’t care where you’re from, what language you speak or whether you are a boy or a girl. It doesn’t matter what kind of bike you ride or car you drive. Sport is the great equalizer and we’re ready to go. We play to win, play for the fun of the competition, and play just for the love of it. We stay on the field until they turn out the lights, then we take it into the street. 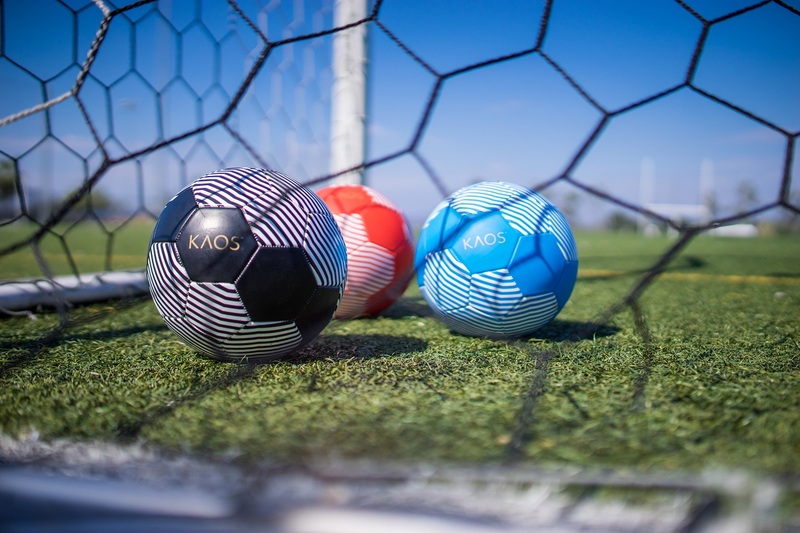 We are an LA based Soccer Company with a design team inspired by beaches, outdoors, and the city landscape. We play each moment we can, and we want to share that spirit of play with you.